DELIVERY 3 TO 5 DAYS FROM THE TIME OF ORDER. THIS DIESEL TRONIC BOX IS CAR SPECIFIC SO KINDLY USE THE RIGHT BOX. DELIVERY 3 TO 5 DAYS FROM THE TIME OF ORDER. 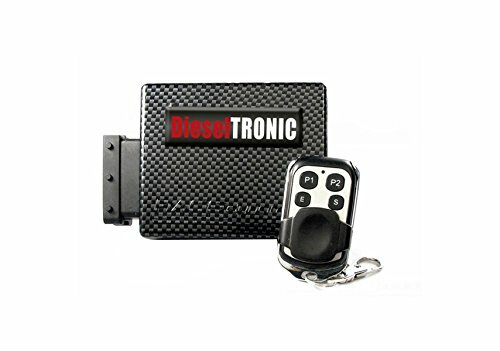 Click the button below to add the DIESEL TRONIC PRO to your wish list.